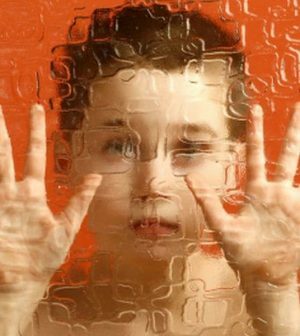 They also said that they’ve made significant progress in distinguishing between genes associated with autism and those associated with intellectual disability and developmental delay, conditions that often overlap with autism. “With about twice as many samples as any previous studies, we were able to substantially increase the number of genes studied, as well as incorporate recent improvements to the analytical methodology,” said study author Mark Daly, chief of the Analytic and Translational Genetics Unit at Massachusetts General Hospital. “By bringing together data from several existing sources, we hope to create a resource for definitive future analysis of genes associated with [autism],” he added in a society news release. Study co-author Jack Kosmicki is a Ph.D. candidate at Harvard University. “Being able to look at other disorders in connection to [autism] is significant and valuable for being able to explain the genetics behind the variety of possible outcomes,” Kosmicki said.